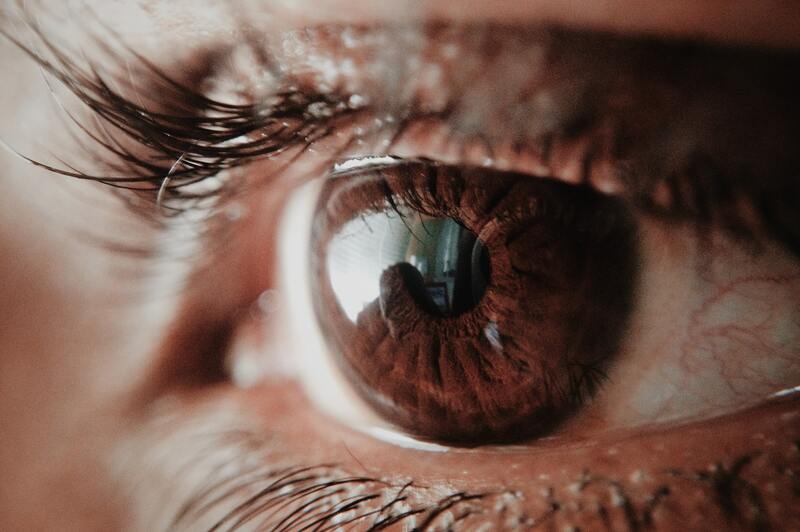 We recently concluded a successful settlement for a lady who suffered significant damage to her vision as a result of negligence during an operation on her eye. Our client had unfortunately suffered detached retinas in both eyes in quick succession. She underwent non-negligent surgery in her left eye but there was a negligent complication with the right eye which resulted in permanent damage to the optic nerve. She was left with significantly impaired vision in her right eye. As a result of her visual impairment, our client had to give up her job and has lost the majority of her independence. This has caused her significant and permanent financial losses and expenses. Our client had previously instructed another firm of solicitors to deal with the claim but became dissatisfied with their level of service and a lack of progress with the case. She then approached Mark Reynolds Solicitors and we agreed to take over the case. In order to progress and succeed with the claim, it was necessary to commission eight formal reports and statements from expert witnesses. A Consultant Ophthalmologist was required to consider and report on the negligent surgery, the physical injury caused to our client’s eye and the prognosis for the future; a Consultant Psychologist reported on the psychological impact that the injury had on our client; and a Care and Occupational Therapist reported on the day to day impact the disablement had on our client, including the need for aids, adaptations and care. Having obtained all of the required expert evidence we were then able to negotiate an out of court settlement for a figure just over £375,000.